There is a safety deposit of 1200 € and 2000 € for groups under 30 years. This safety deposit will be not charged but an authorization of your bank will be necessary with your credit cards. No event are allowed. After your booking, i will explain you how to colect the key (it very easy). i had installed a key box so your entrance is free. 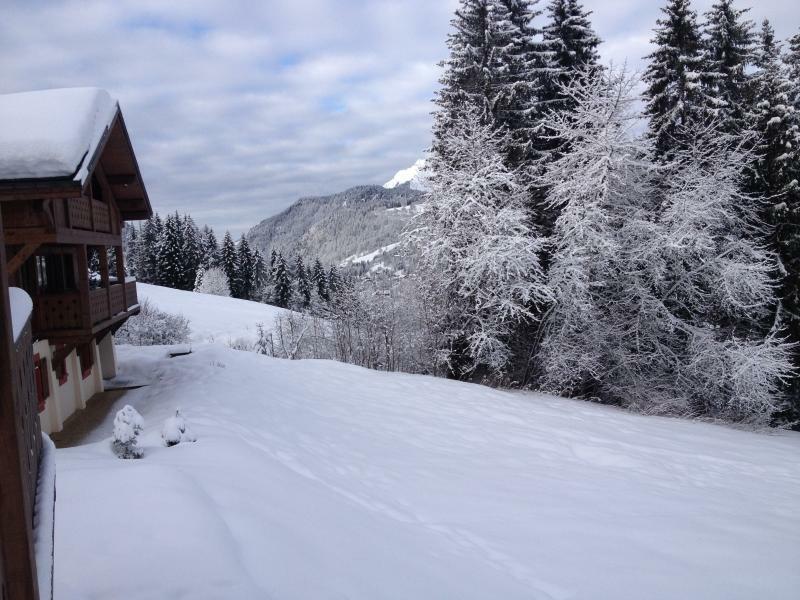 If you need somebody will come to explain you the chalet otherwise, i will send you a link to see all you need to know about the chalet! 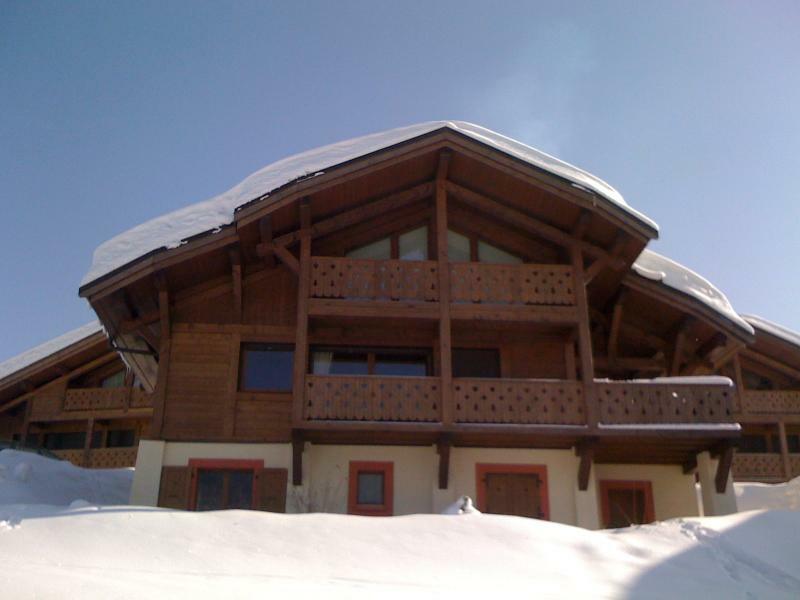 Chalet is located at 1400 m in la TURCHE area! 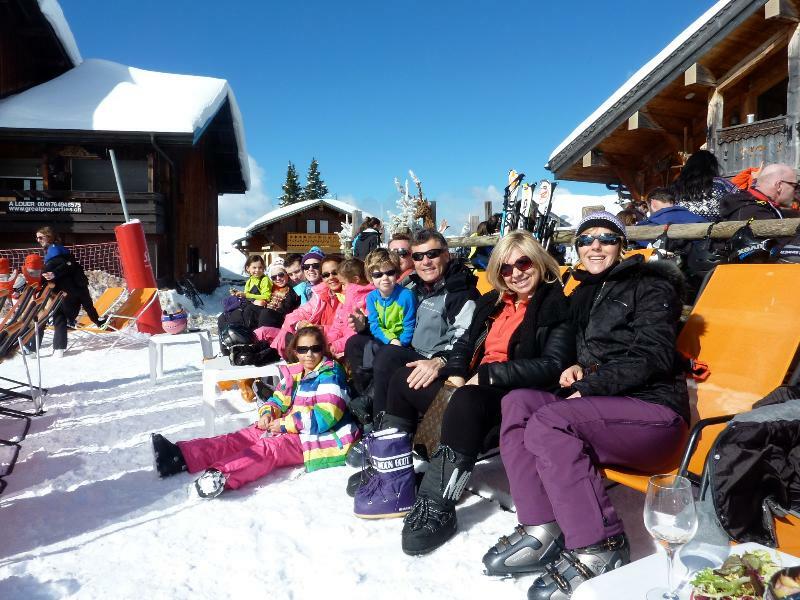 It's a very standing area with numerous private chalets near the TURCHE SLOPES that allow you to connect at the others slopes of the station Perrieres etc.... TURCHE is a quiet area more for peoples who look for a relaxing stay but near the center (900 meters, 5 mn walking). There is a shop to rent your ski, shoes, but also, bicycle... A restaurant with very good ambiant is front of the slope and menu is very good! we recommend! you are near slopes of la TURCHE at 300 meters or the lac who become a swimming pool during spring (800 m) There is a restaurant in the area front of the slope. The bus stop is at 50 meters during winter, bus come all 15 mn Center is very closed at 5 mn walking.